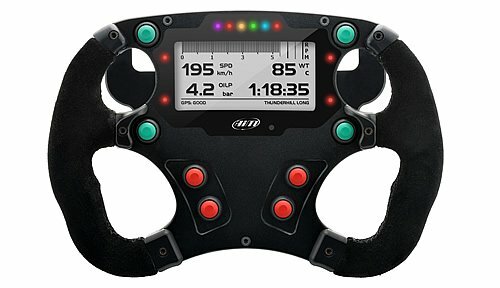 The new Aim Formula Steering Wheel 3 features a small but fully configurable graphical display. 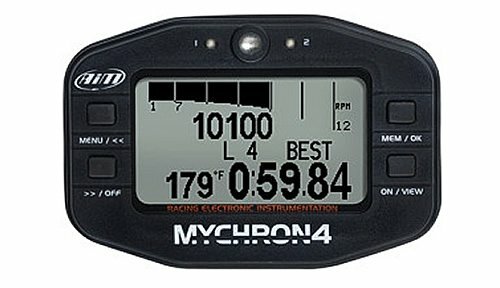 Formula Wheel 3 shows data from the EVO4s or EVO5 powerboat data logger in a precise and clear display. 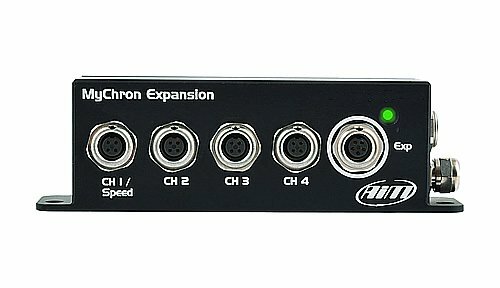 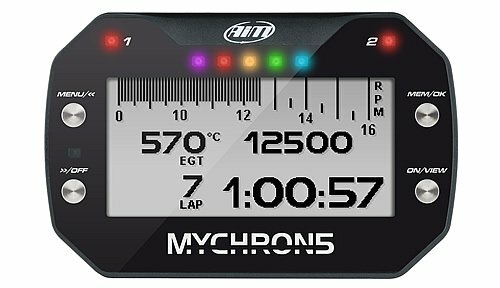 The Aim MyChron Powerboat Expansion channel multiplier improves MyChron5 and MyChron5 2T (and also MyChron4 and MyChron4 2T) performance, thanks to four additional channels and a further CAN bus connector. 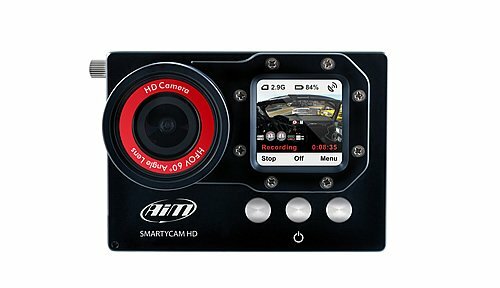 The Smartycam HD professional onboard camera is designed for kart racing with a single purpose and that is to provide great videos that show data from your engine and installed sensors. 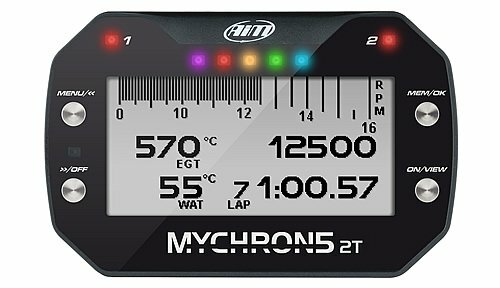 All designed to improve vehicle and driver performance. 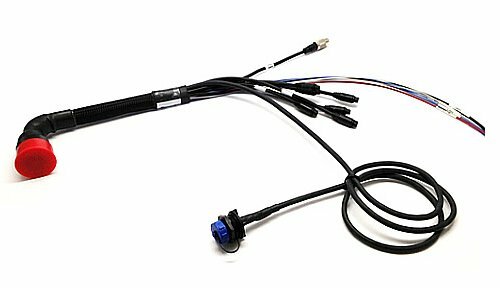 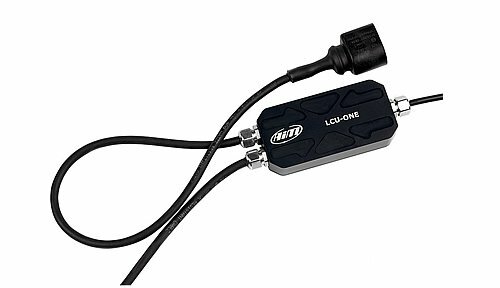 The LCU-One CAN Lambda Controller, allows you to perfectly tune the carburation of your engine as well as keep it at peak condition, thus improving your Kart performance.